The Four Hour Sale is Back! 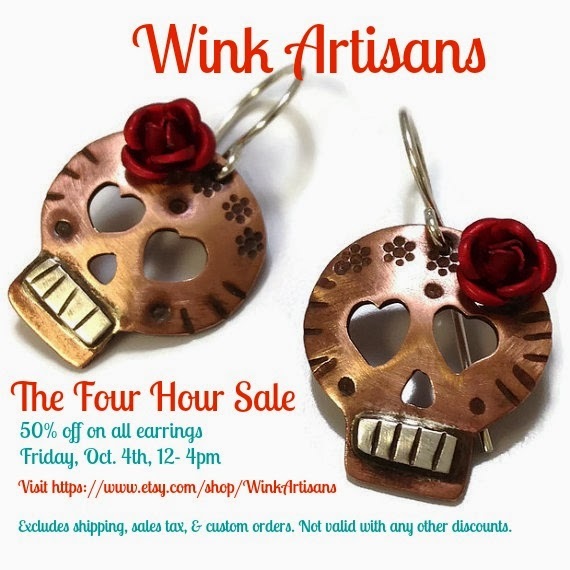 50% off on all earrrings. 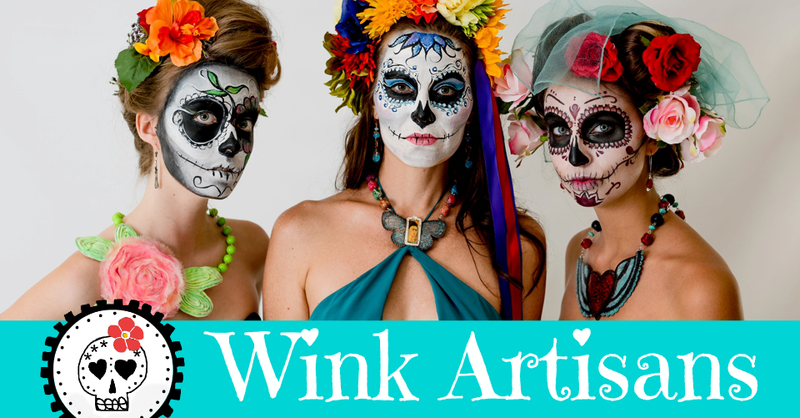 Visit the Wink Artisans Etsy Shop and Save. Exclude shipping, applicable sales tax & custom orders. Not valid with any other discounts.